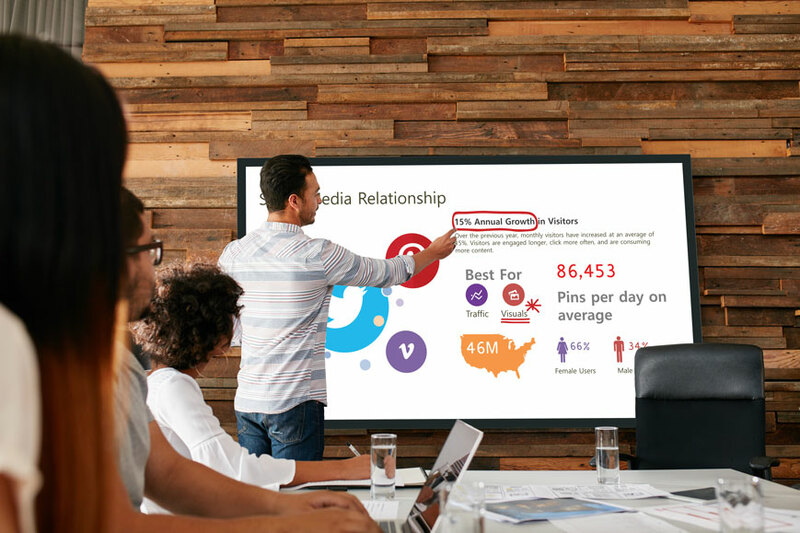 Interactive displays for Business are designed for use in corporate and government facilities. 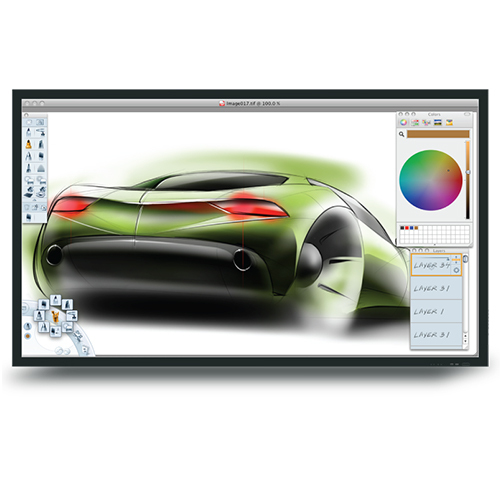 Similar to displays designed for education they offer a large work surface, but with all the latest and greatest specifications and functionalities. A responsive and accurate touch surface for demanding users in creative and technical fields.